The first Cincinnati visit of the NPR quiz, Wait Wait…Don’t Tell Me happens Thursday, October 24 at historic Music Hall. It’s taken seven years of asking, but WVXU is happy to finally welcome host Peter Sagal and announcer/scorekeeper Carl Kasell to town. 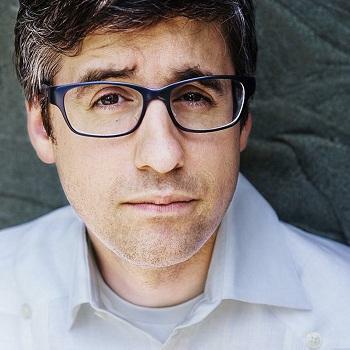 Along with his frequent visits to Wait Wait…Don’t Tell Me, Mo Rocca is an Emmy Award-winning American humorist, journalist and actor. 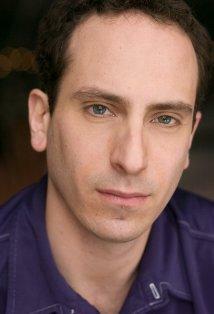 He is a correspondent for CBS Sunday Morning and the host and creator of My Grandmother's Ravioli on Cooking Channel. Roxanne Roberts is a style writer for the Washington Post. She is co-author of "The Reliable Source" column with Amy Argetsinger, the paper's daily chronicle of Washington D.C.'s notables and society events. TV viewers will no doubt recognize Peter Grosz as the driver in a series of successful commercials for the Sonic fast food chain. He is a writer and actor who spent three years writing for Comedy Central’s The Colbert Report. The final missing name, the guest for the popular Not My Job segment, will be announced shortly. The Otto M. Budig Family Foundation. Wait Wait...Don't Tell Me - tickets on sale August 16! 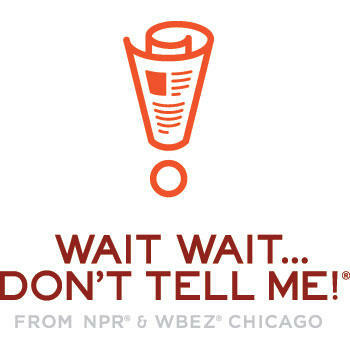 91.7 WVXU is proud to welcome the NPR quiz show Wait Wait...Don't Tell Me to Cincinnati for a live broadcast recording on Thursday, October 24. This long-awaited event will happen at historic Music Hall with the show beginning at 7:30 pm.